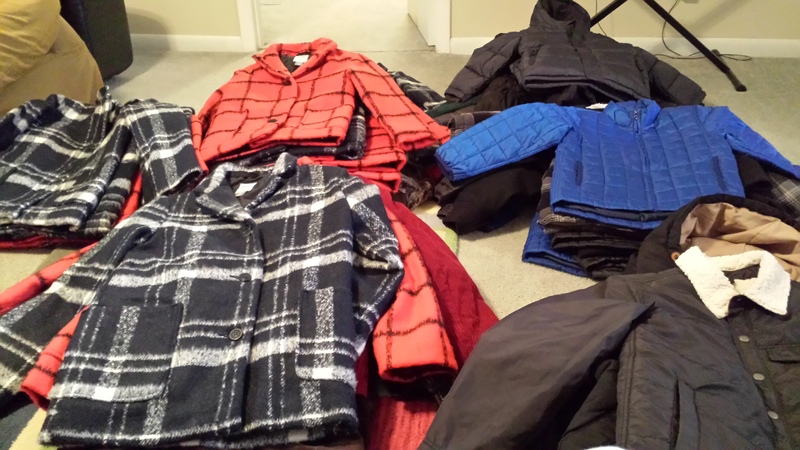 In January 2016 The Inspire Channel delivered 39 new and lightly-worn coats to needy kids at Morris Elementary School in Huntsville, AL. 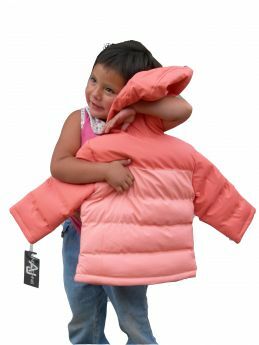 Thanks to all the INSPIRING PEOPLE who donated coats and money for coats! The Inspire Channel hosted an ART PARTY for Hispanic kids in July 2015. We invited 8 special kids to attend. They heard a lively Bible lesson, did a colorful art project to go along with it, and then enjoyed a nice lunch. And the big surprise of the day was that each of them went home with a new backpack full of art supplies to brighten their days and expand their artistic horizons! Art Teacher Cassie explained the spectrum of color. The skies announce what God’s hands have made. If you would like to sponsor a kid ($25) or kids to attend our next Art Party, click “Donate” above. You can help us INSPIRE OTHERS! Thank you to the many people who donated coats and money to make this project possible. Stay tuned for our next Inspire Project. We’re working on it!